We’ve been discussing movies, leading up to the MKE Film Fest and the link between songs and films. One thread I was on talked about songs whose inclusion in films helped revive their careers. 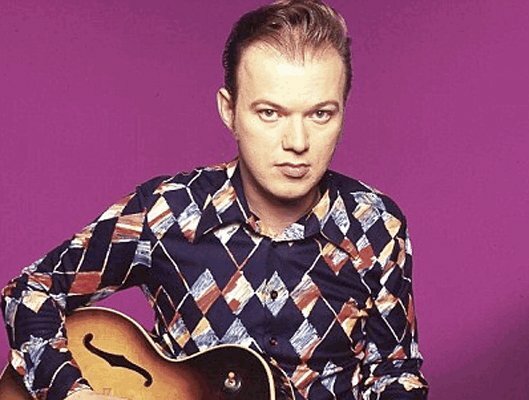 Among those songs in the thread was Edwyn Collins, whose post-Orange Juice (the Glasgow band he fronted) was flagging and “A Girl Like You” was the hit he needed. 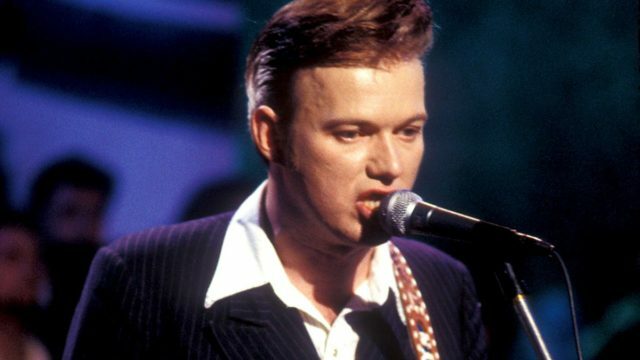 The song was on the soundtrack to the film Empire Records, the song became a hit (bigger than any Orange Juice song outside of the UK) and Edwyn had a second musical life.